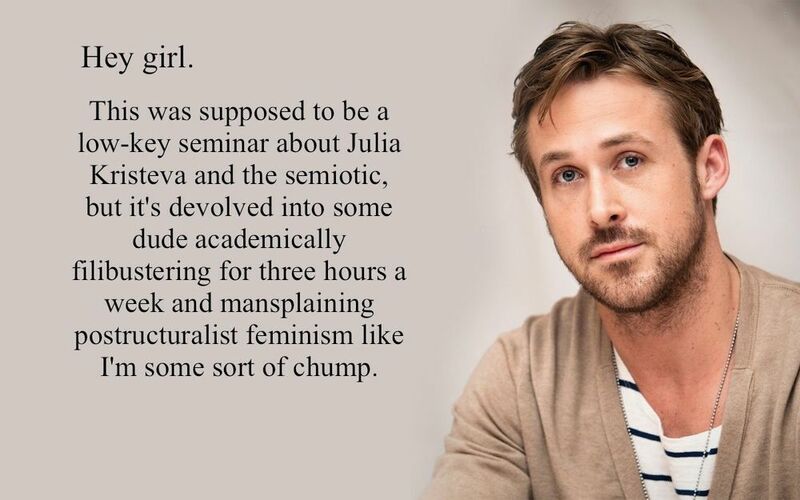 In October 2011, shortly after starting a graduate degree program in gender studies, I created Feminist Ryan Gosling out of sheer academic frustration. 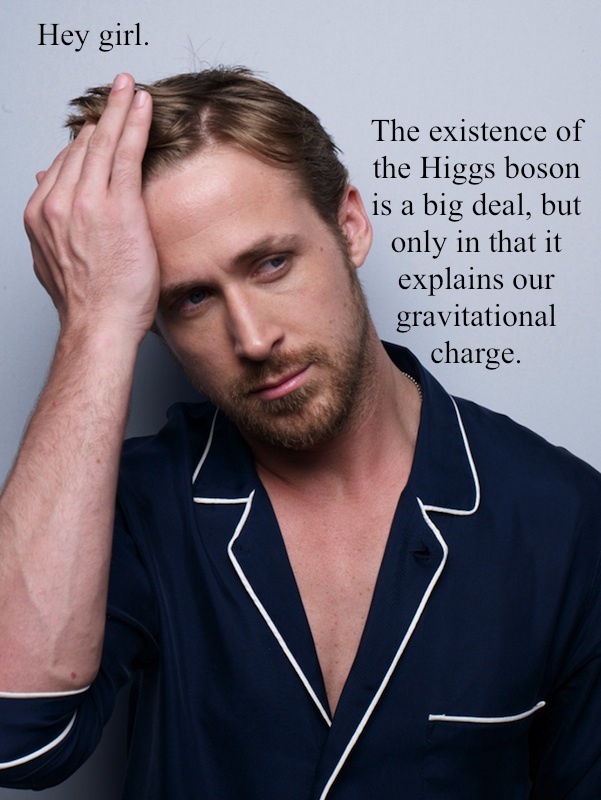 The website, based on a popular "hey girl" meme, pairs dense academic theory with pop cultural references. What started as a joke created to make my friends laugh about our homework turned into something else entirely, and quite a few people also appreciated the joke. The site was featured on Jezebel.com within 24-hours of my posting the first picture. 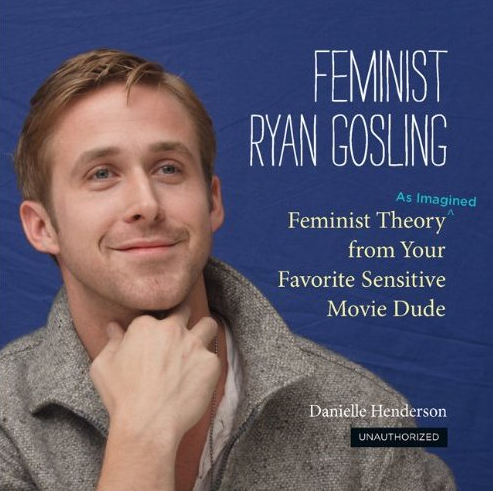 I had greatly underestimated the appeal of Ryan Gosling's face. The site has since been featured in The Huffington Post, Rolling Stone, Ms. Magazine, The Guardian, BlackBook, GQ, The AV Club, and several other publications. The full press list is here. I ended the site when in April 2013 when I finished my master's degree, but it will never REALLY go away, will it?